Speakers of the World Yacht Racing Forum highlighted the great potential and assets of the sport of sailing. The industry offers great opportunities to partners, venues, athletes or events. However it needs more creativity. And a special care must be given to the return provided to the sport’s partners. 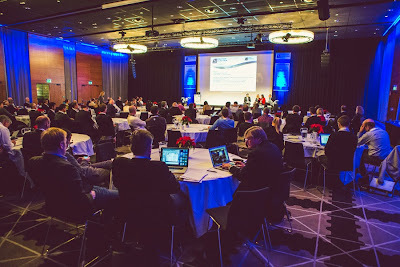 The fifth edition of the World Yacht Racing Forum started this morning, Tuesday December 11, in Gothenburg, Sweden. Over 250 delegates from all over the world attended the presentations, collected precious information and met the industry’s key actors during the networking breaks. Most of today’s sessions focused on sponsorship, and were aimed at bettering the relationship between sailors, events or teams and their commercial backers. How can sponsors ensure brand activation? What are the best ways to promote the sport of sailing? How can our sport generate an income? What should a sponsorship proposal contain? Those were some of the questions debated by today’s panellists. 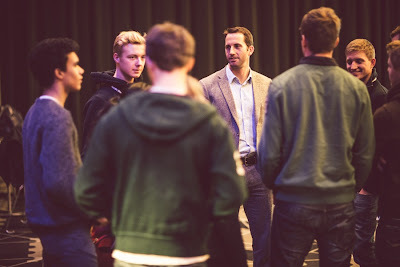 Many of today’s speakers highlighted the fact that the sport needs more creativity to appeal to a wider audience. New media and social networks are at the heart of the sports development; they will be discussed during tomorrow’s sessions. Held in parallel to the Forum, the Yacht Racing Design & Technology Symposium gave the industry’s more technically oriented participants the opportunity to discuss the new Volvo 65 One Design, debate what sailing can learn from the aeronautics industry, discuss model testing and project planning for high performance yachts. The sessions went long and lively, with a full room of influential designers, builders, rule-makers and owners including Merf Owen, Thomas Ricard, Jeremy Elliott, Stan Honey, Yann Perfornnis, Pat Shaughnessy, Marcel Muller, Bruno Dubois, Juan Kouyoumdjian, Bill Tripp, Ian Walker and many more. A summary of the Symposium’s debates and conclusions will be available on Thursday.